October 9, 2018 The results from Principled Technologies have been contradicted by further benchmarking. We have updated the story accordingly and reached out to Intel for comment. 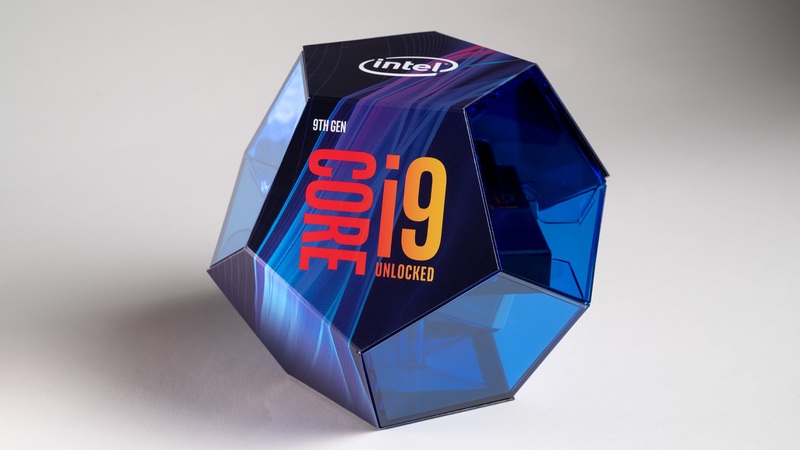 Intel has now officially announced its new Core i9 9900K processor, proclaiming it as the “world’s best gaming processor.” Intel has commissioned Principled Technologies to do a benchmarking sesh on its newest 9th Gen chips, and their competition, across 19 of the most popular PC games. The accuracy of these results, however, has since come into question with Intel standing by its results, while the company it commissioned has admitted its mistake. It’s not just the AMD Ryzen 7 2700X that Intel is focusing on here, the benchmarks also include the 18-core Intel X-series Core i9 9980XE, the confusingly titled i9 9900X, and a couple of Threadripper chips too. The test platforms used by Principled Technologies are similar, but not identical. The motherboard and CPU have been changed per platform, but it’s the 16GB DDR4 memory (at either 2,666MHz or 2,933MHz) that has been the subject of scrutiny. Specifically, it appears that the XMP-equivalent technology for AMD motherboards wasn’t enabled, lending to worse than expected performance on AMD’s top Ryzen chip. In terms of the games, the company benchmarked Total War: Warhammer 2, Far Cry 5, Assassin’s Creed: Origins, Civilization VI, Rainbow Six Siege, PUBG, Rise of the Tomb Raider, WoW: Battle for Azeroth, and a host of other modern titles. Principled Technologies either used in-game benchmarking tools or FRAPs to record the average FPS of games that don’t include them. Y’know, those really annoying games that hate hardware testers. In the final reckoning the Intel Core i9 9900K outperformed all of the other processors tested in Principled Technologies cross-examined benchmarks. Only Shadow of War and Rise of the Tomb Raider seem to have given it some pause, with the 9900K scoring the same as the 8700K and 8086K on Shadow of War, and losing out to the 18-core, $2,000 i9 9980XE in Rise of the Tomb Raider. On some games, such as Civ VI and PUBG, the performance delta isn’t necessarily that great, but for the most part you’re looking at between 30 and 50% higher frame rates from the 9900K versus the 2700X. However, these results don’t look to be representative of the actual performance of either chip in comparative benchmarking. The results, which heavily swing in Intel’s favour, seem due to AMD’s Ryzen 7 2700X being configured incorrectly. Hardware Unboxed has reported that the memory timings look to be one potential cause for the biased results. Another point of contention is whether all cores were enabled on the Ryzen 2700X. 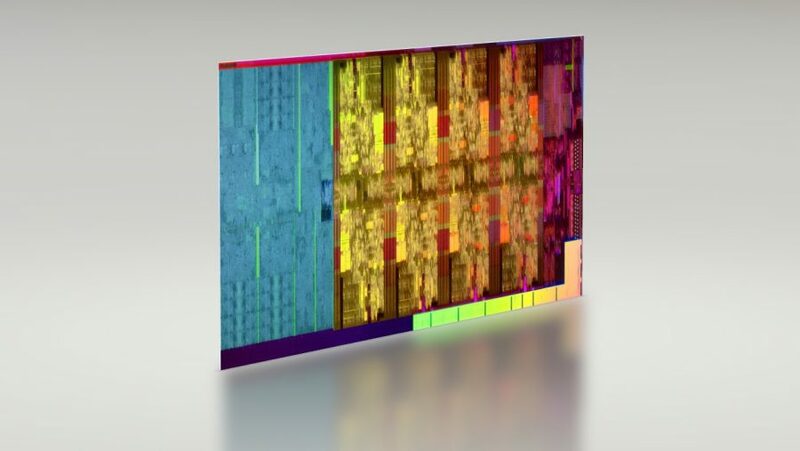 Both potentially could lead to stunted performance for the red team’s eight-core chip. We don’t know what Z390 board Intel was using, or whether it was capable of hitting a 5GHz all-core speed out-of-the-box, so the actual clock speed of the chip is a bit of a mystery. It’s also worth noting that this is only showing the relative 1080p performance of the competing processors, and most people gaming on this sort of high-end hardware aren’t going to be playing at that resolution. It’s good for highlighting the frame rate delta, but not necessarily representative of final user experience. The performance difference will be far less noticeable at 1440p, and especially at 4K, but we won’t see those numbers until we’re able to publish our own figures when the review embargo lift towards the end of the month.